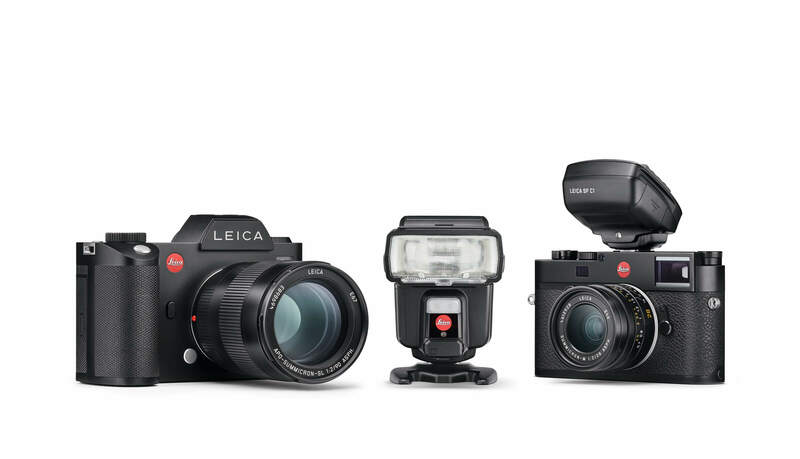 The new SF 60 flash unit and the SF C1 remote control unit have been unveiled as perfect additions to the Leica S, SL and M systems. 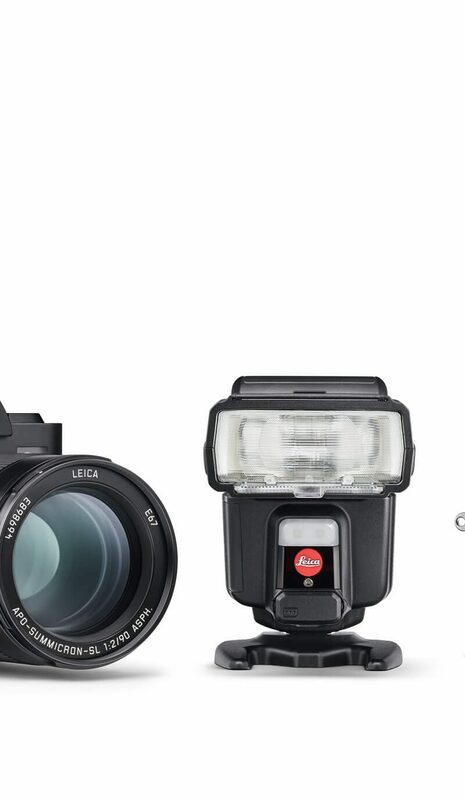 The two units can also be used in combination with the Leica Q and the Leica CL cameras. 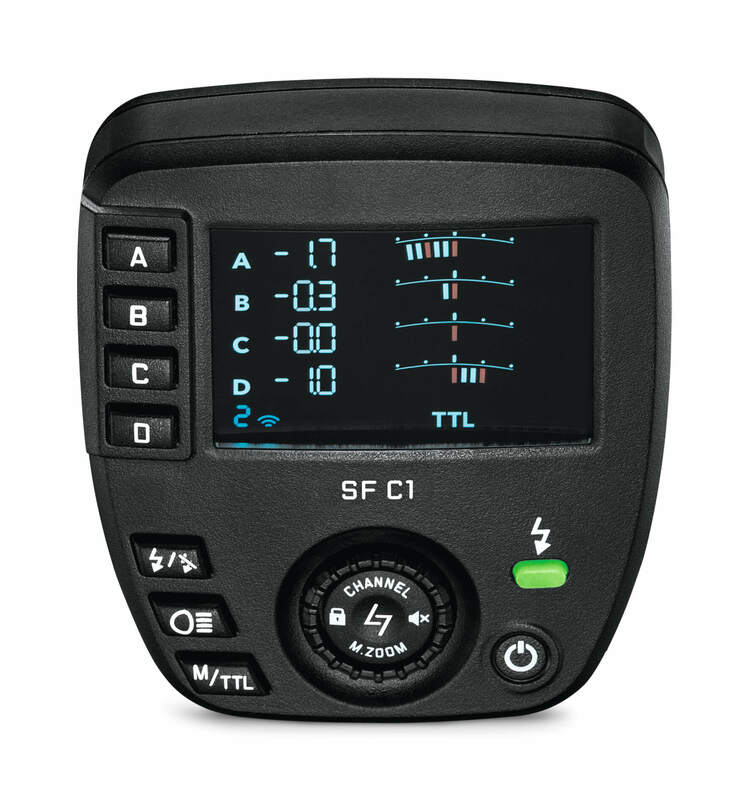 While the flash unit provides an extensive range of options for flash-photography in a compact form, the remote control unit enables off-camera flash with the SF 60 and provides additional creative opportunities. Despite its light weight [of just 300g] and a height [just 98mm], the Leica SF 60 offers a number of pro functions. In addition to features such as TTL-flash, HSS to 1/8000s, a flash head with tilt and swivel function, a zoom reflector, an integrated diffuser and a reflector card, and master/slave capability, it also offers a guide number of 60 [at ISO 100]. The SF 60 also offers constant LED light output adjustable in nine steps as a source of light for spontaneous video recording of subjects in low light. All settings can be conveniently made with the two dials and the colour LCD panel of the flash unit. 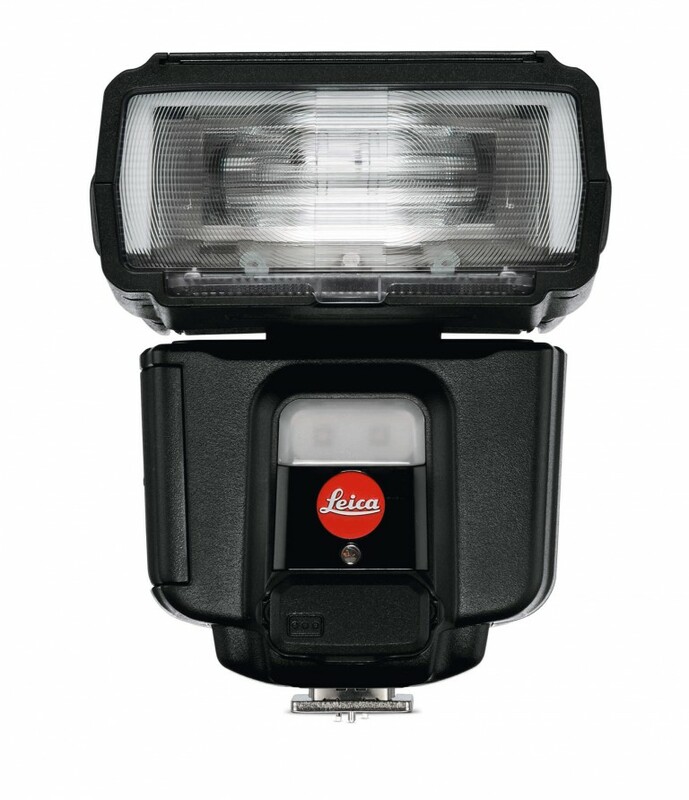 The Leica SF 60 is powered by four AA batteries. For longer shooting sessions the unit can also be connected to a Power Pack as an external power supply, which, in addition to higher capacity, also enables even faster flash recycle times and simultaneous power supply of up to two SF 60 flash units. If required, other devices with USB charging ports, e.g. smartphones or tablets, can also be recharged from the Power Pack. colour LCD panel of the Leica SF C1 remote control unit. Alongside reserves sufficient for around 3,000 exposures from its two AAA cells, the future-proof SF C1 remote control unit up to date.